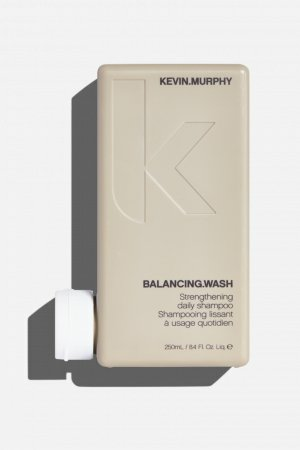 An invigorating conditioner for men, bursting with revitalising freshness. 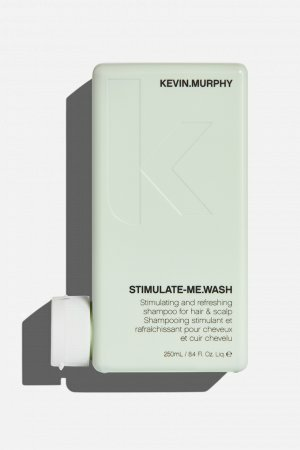 STIMULATE-ME.RINSE delivers a stimulating blend of Camphor Crystals, Bergamot and Black Pepper that helps soothe and cool the hair and scalp, while strengthening and nourishing the hair. APPLY. ABSORB. RINSE. Apply to freshly washed hair and massage into hair and scalp for 5 to 10 minutes to fully absorb the benefits, follow with a refreshing rinse. For optimal repairing results, use after washing with STIMULATE-ME.WASH, and follow with THICK.AGAIN. Can be used daily. Shea Butter delivers moisture to dry or damaged hair from root to tip, and helps repair and protect against environmental stressors, dryness and brittleness. Quickly absorbing, this naturally beneficial butter, helps rehydrate the hair and scalp without clogging the cuticles. Camphor Crystals stimulate, restore natural shine, and boost hair strength. Aloe Barbadensis (Aloe Vera) Leaf Juice – packed with essential vitamins and minerals, this natural conditioning agent helps to restore sheen, and moisturises the hair and scalp. Wheat Amino Acids supply a nourishing blend of moisturising ingredients that help to boost softness and shine, while building body and fullness. Keratin Amino Acids help to strengthen the hair, and assist in restoring the integrity of hair that has been chemically damaged. Citrus Aurantium Bergamia (Bergamot) Fruit Oil is renowned for its refreshing aroma and assists in balancing the hair and scalp. 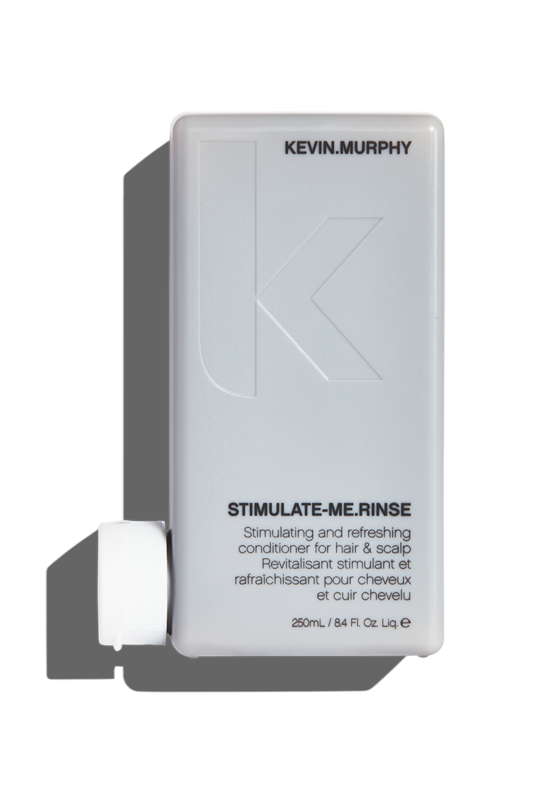 Used together as part of our K.MEN regimen, the combination of STIMULATE.ME WASH and RINSE delivers a breakthrough combination of ingredients that awaken and clarify the hair and scalp, preparing both to receive the benefits of THICK.AGAIN. 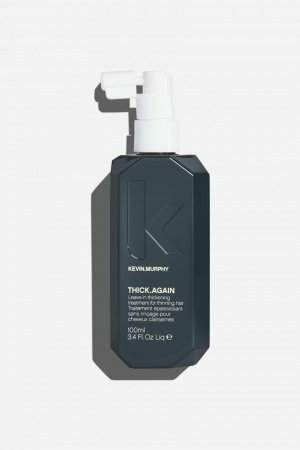 Thinning hair, hair loss and brittle, weak hair are the biggest complaints we hear from our male clients, so we developed this high-tech trio to help thicken the hair’s appearance.